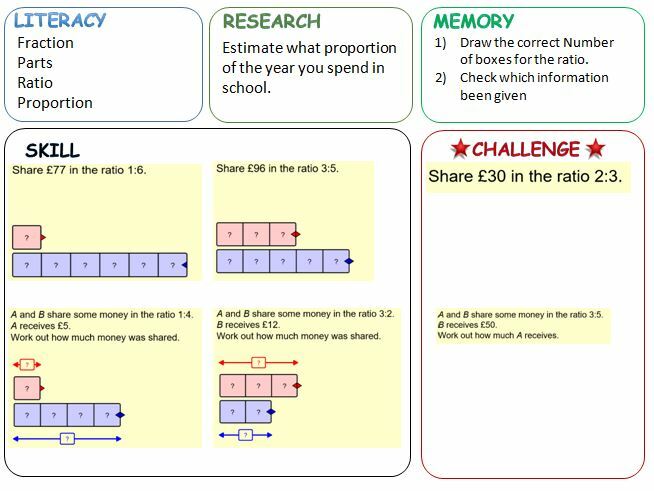 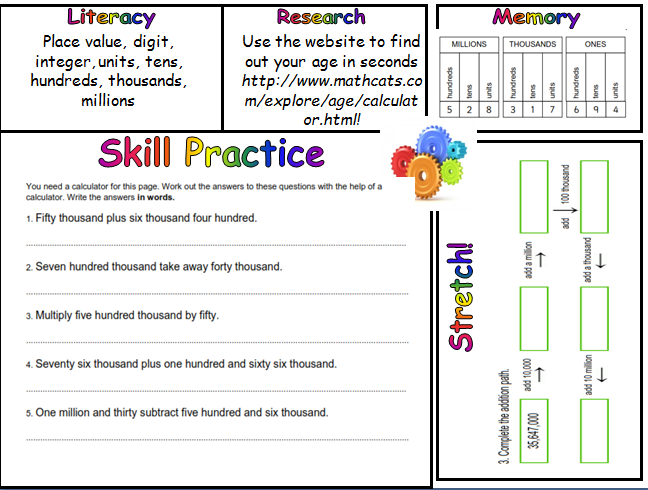 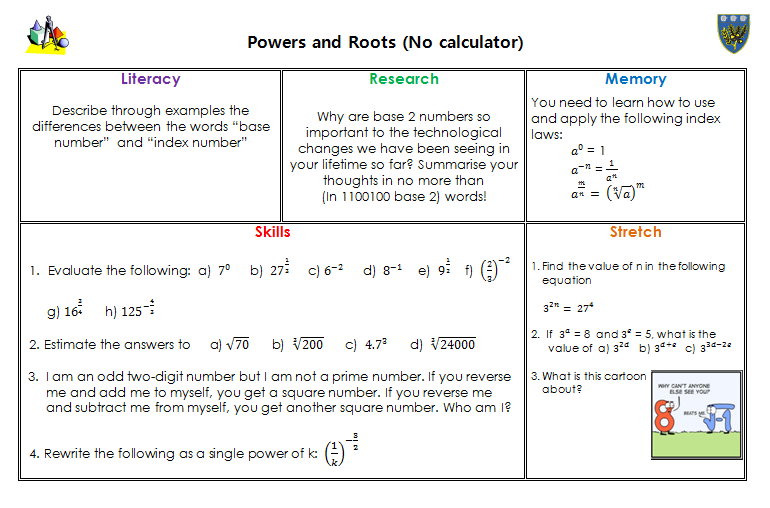 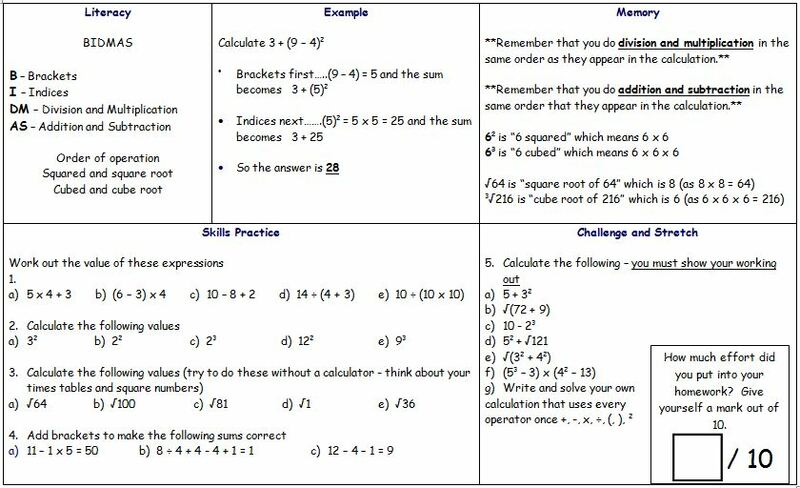 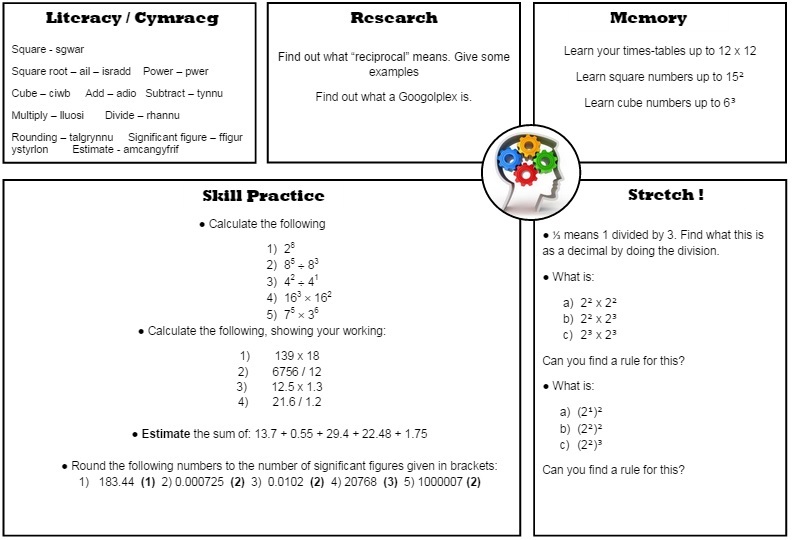 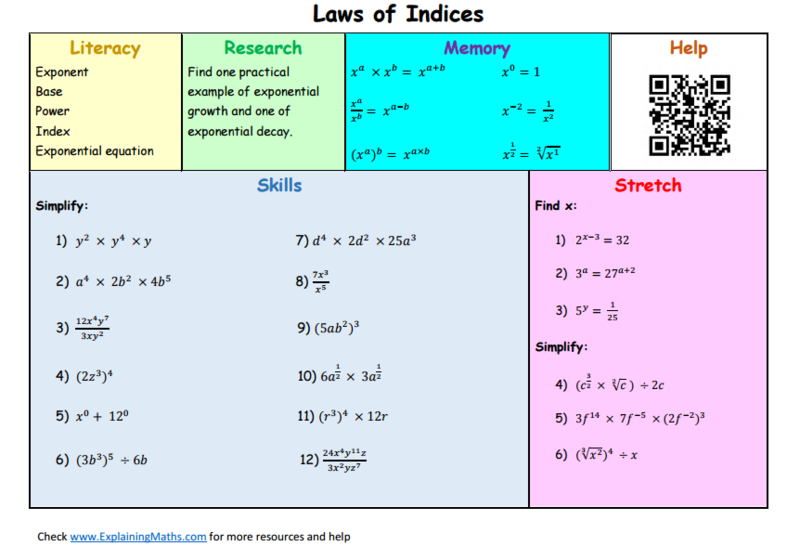 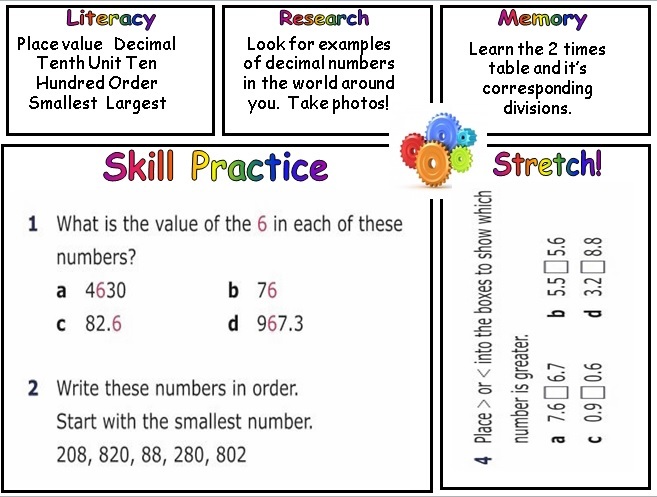 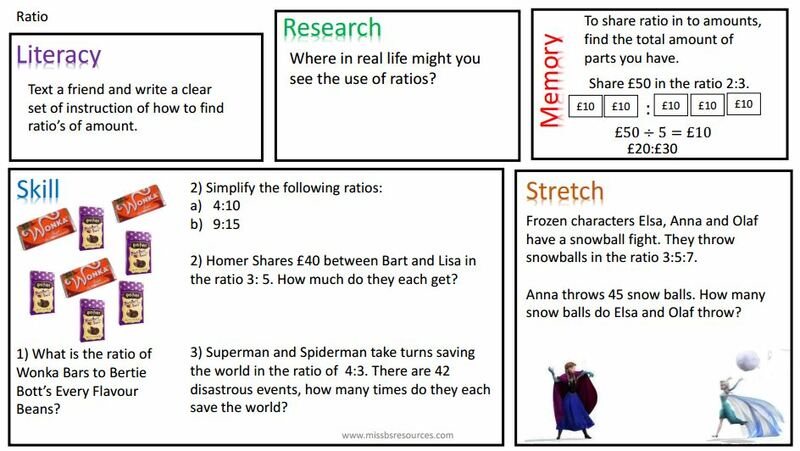 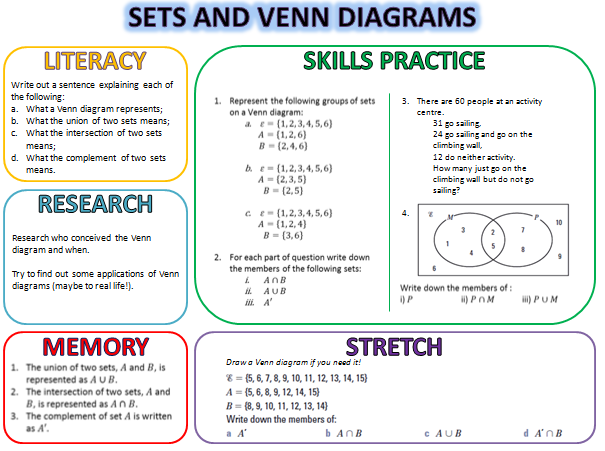 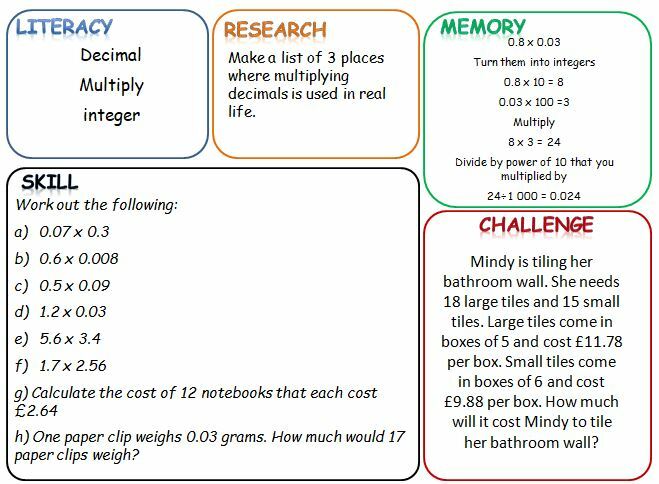 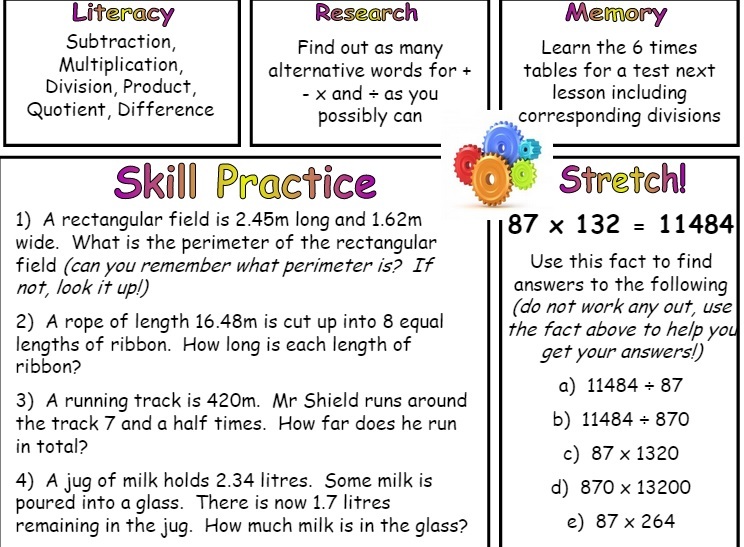 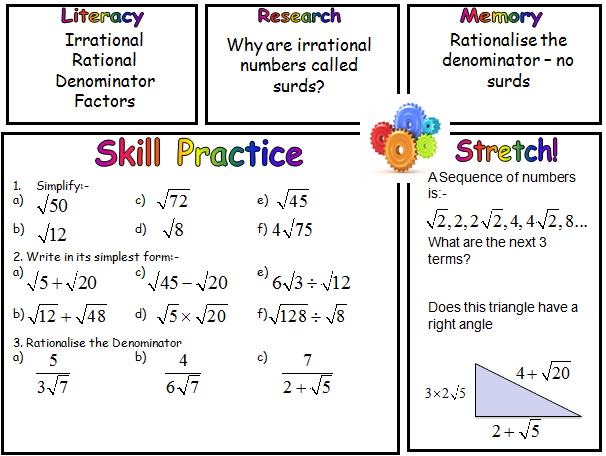 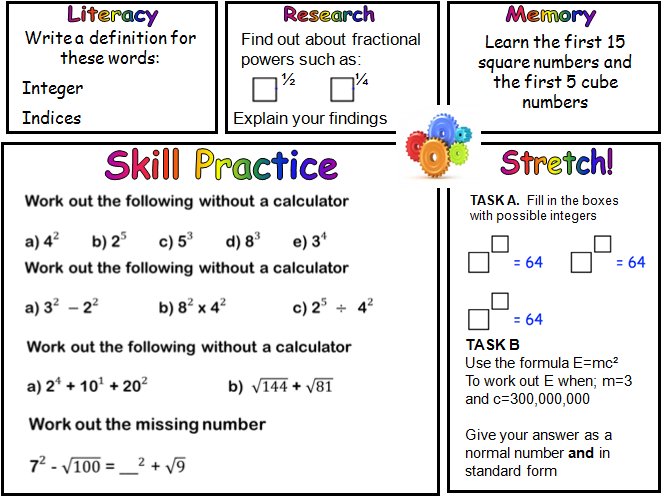 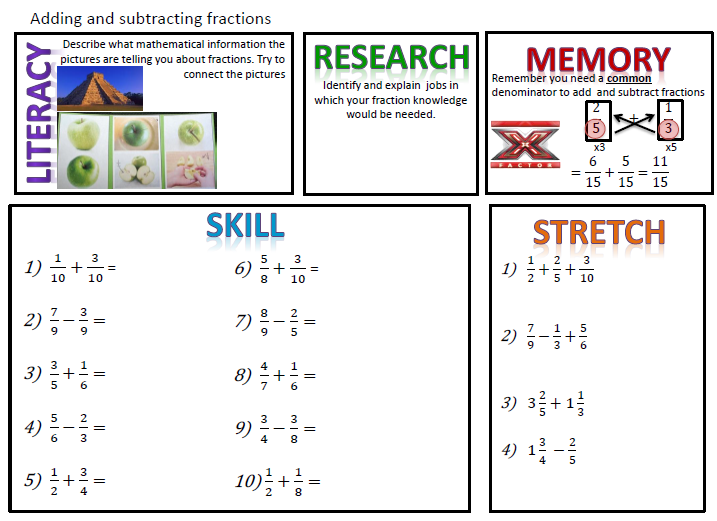 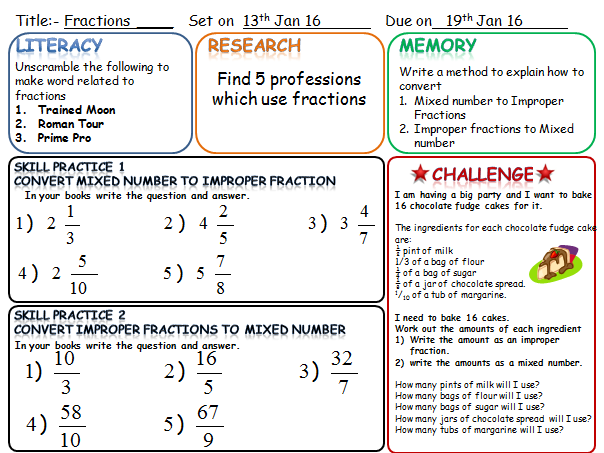 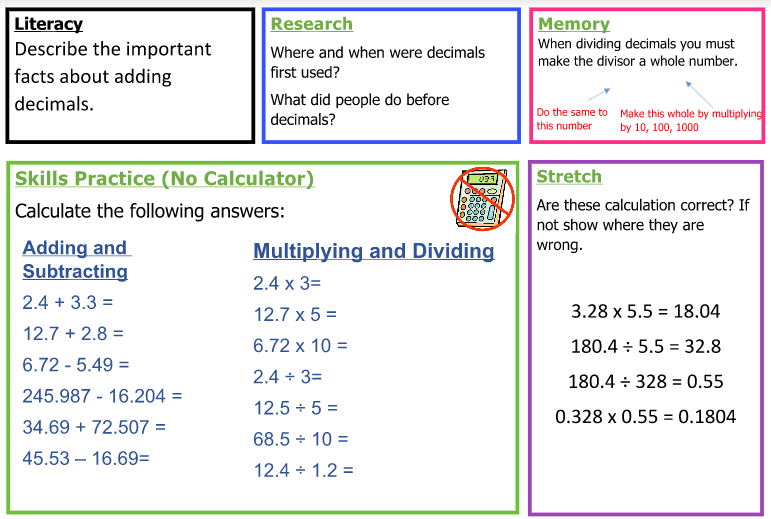 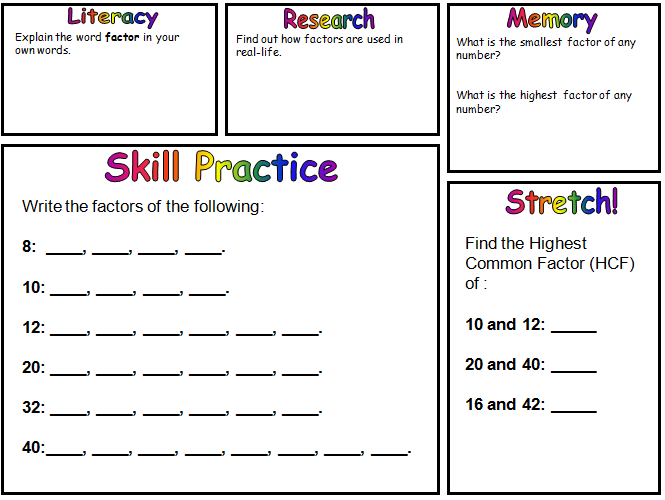 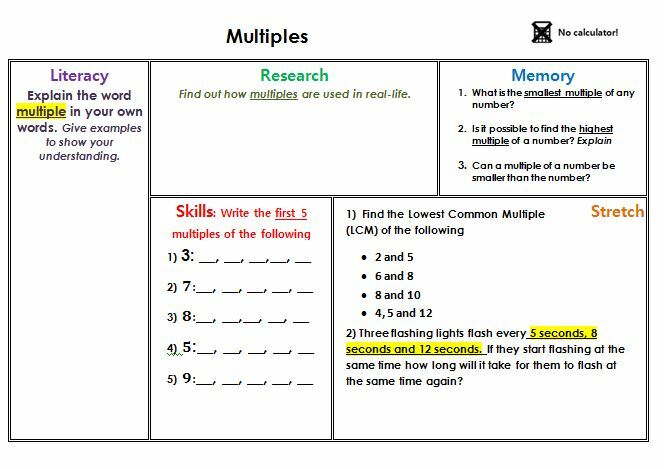 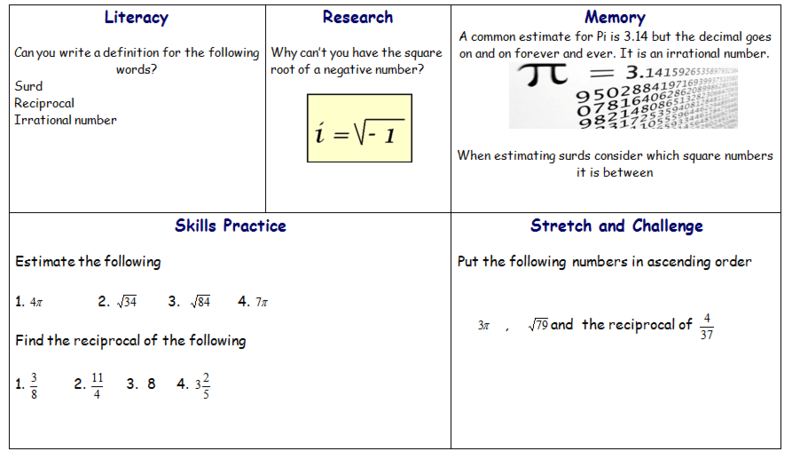 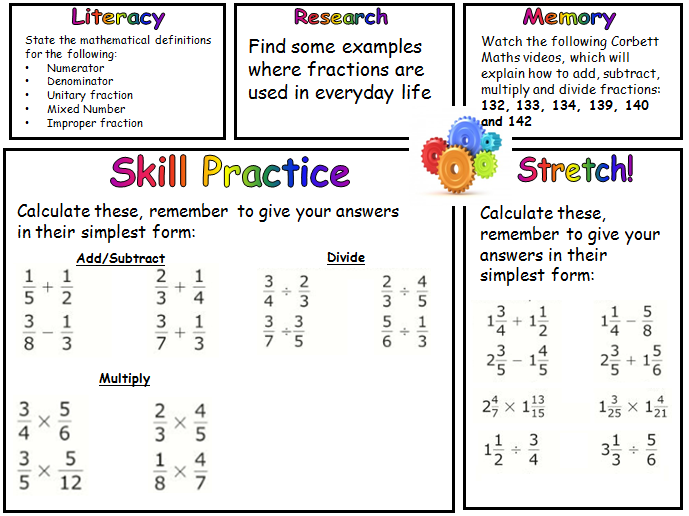 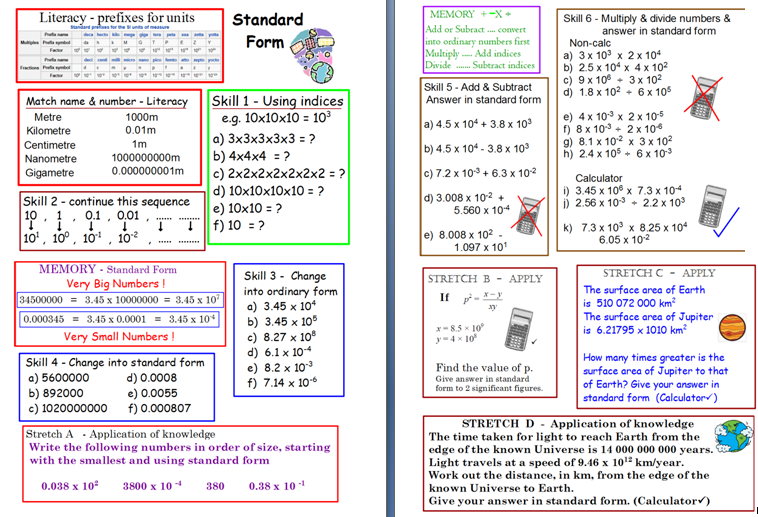 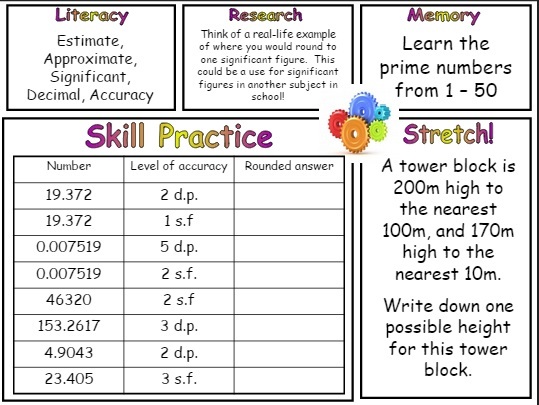 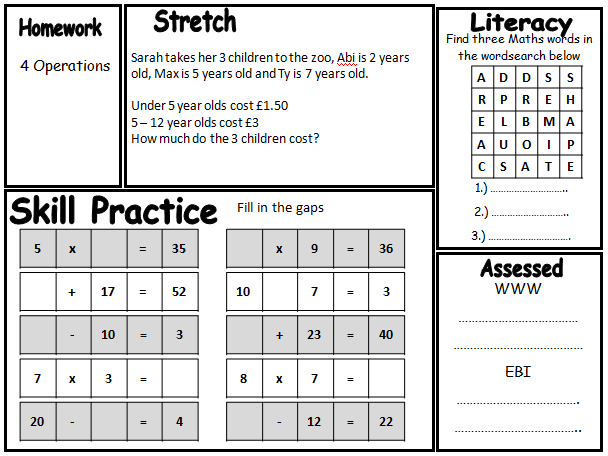 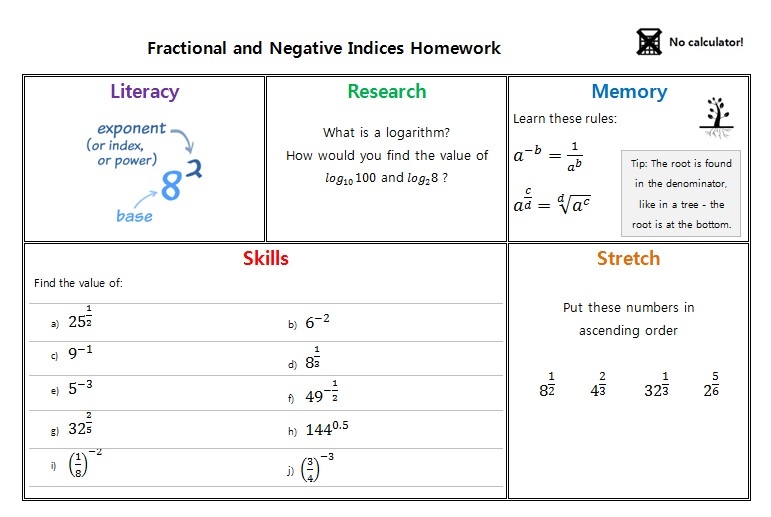 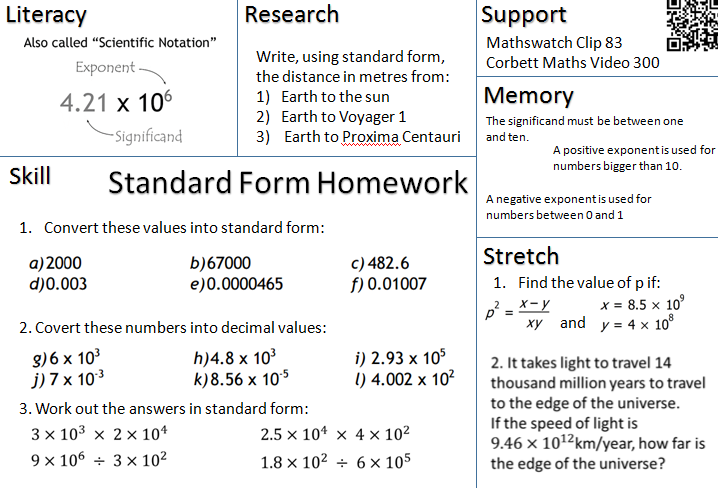 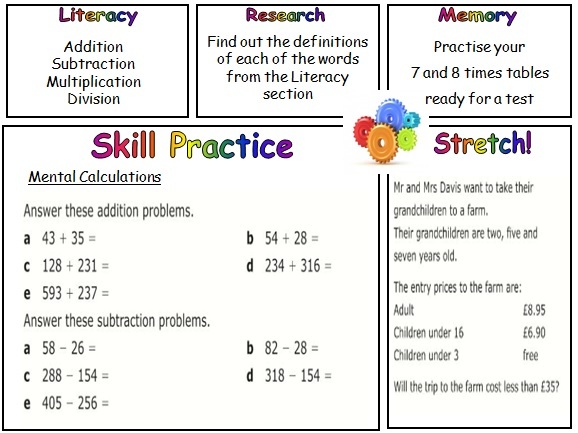 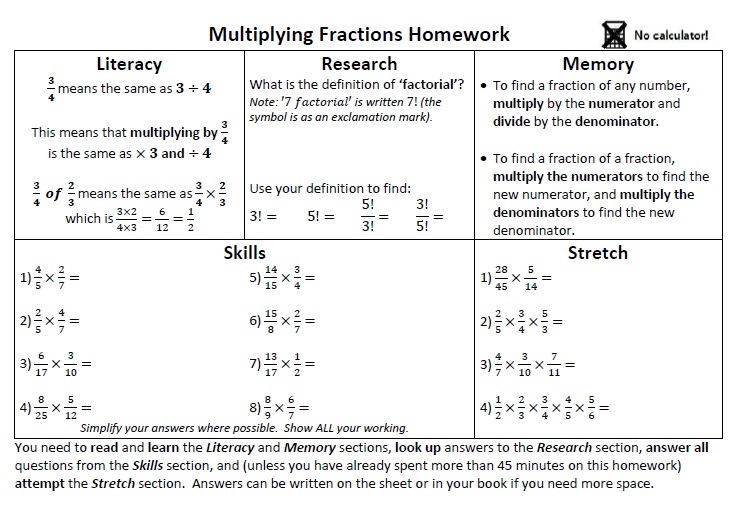 A website for maths teachers to share their homework creations. 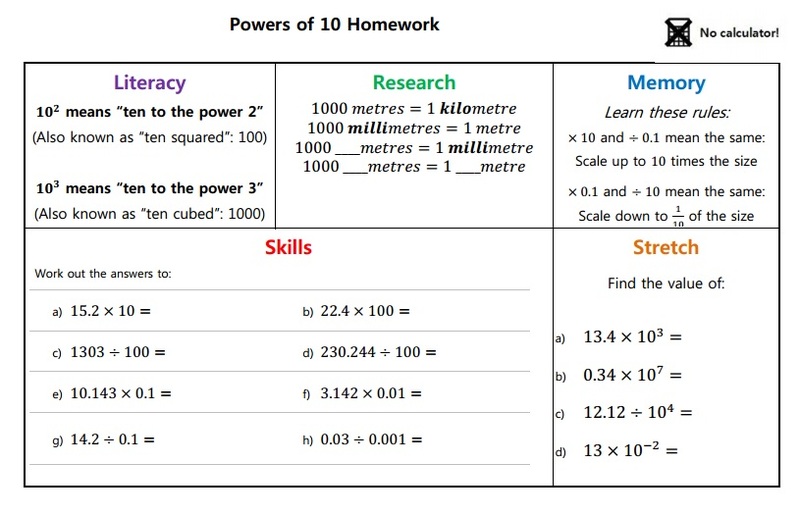 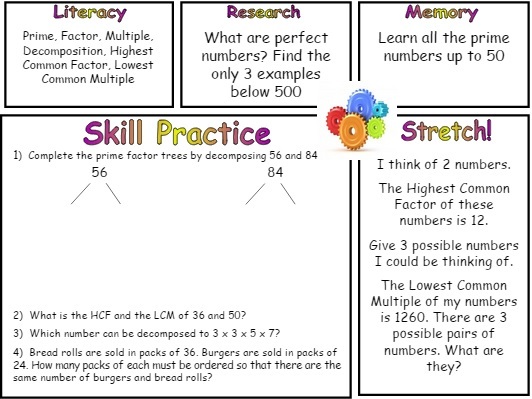 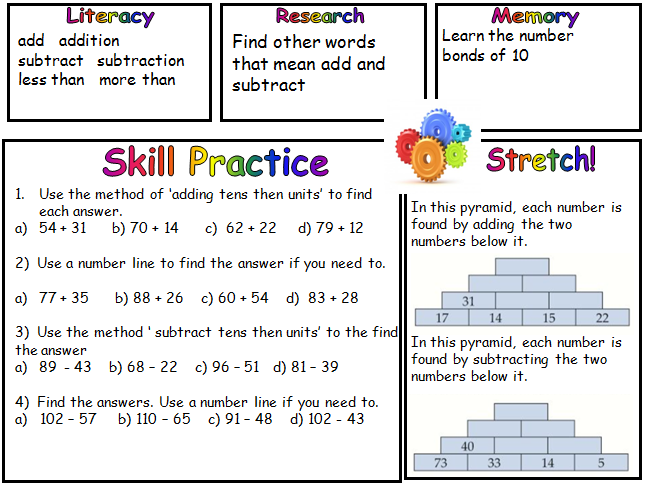 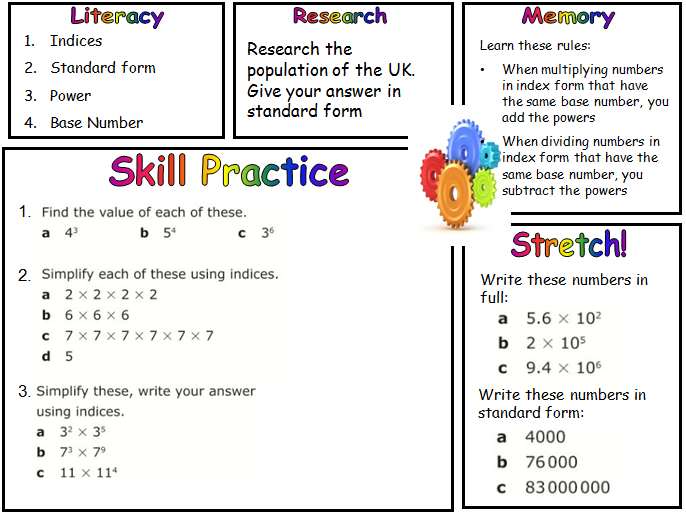 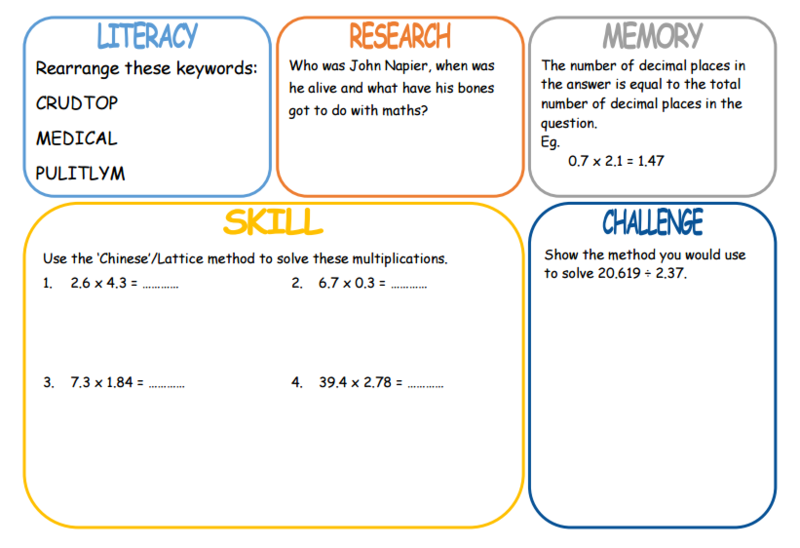 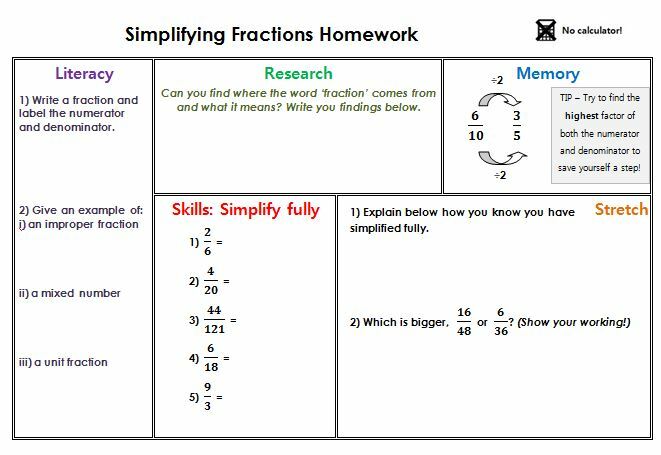 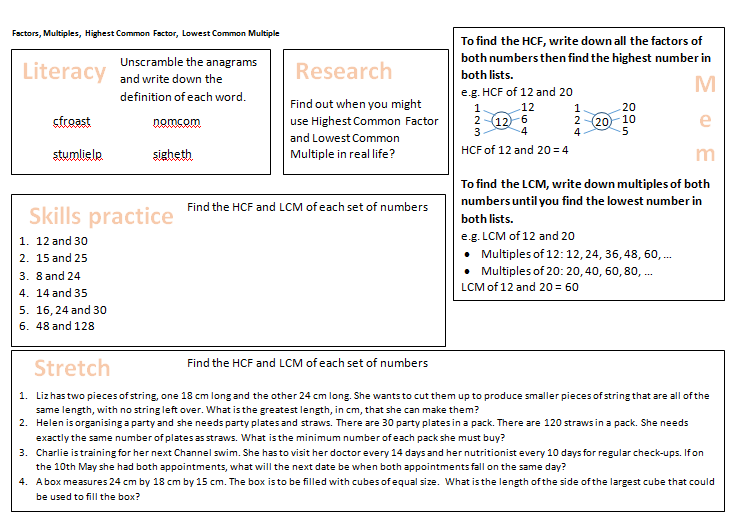 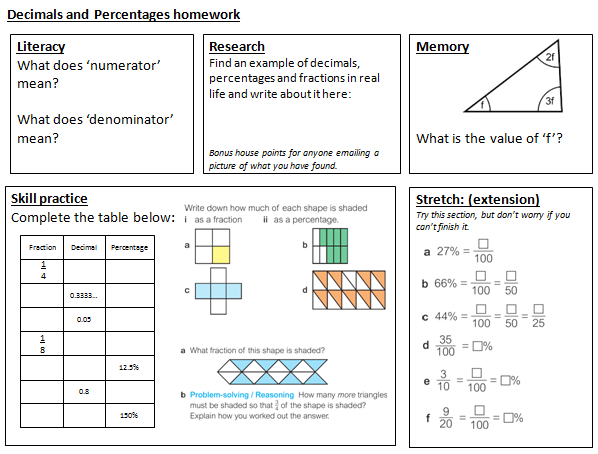 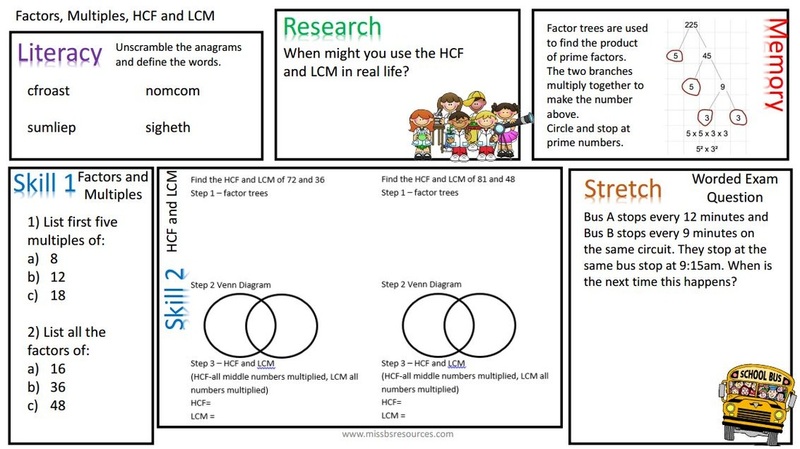 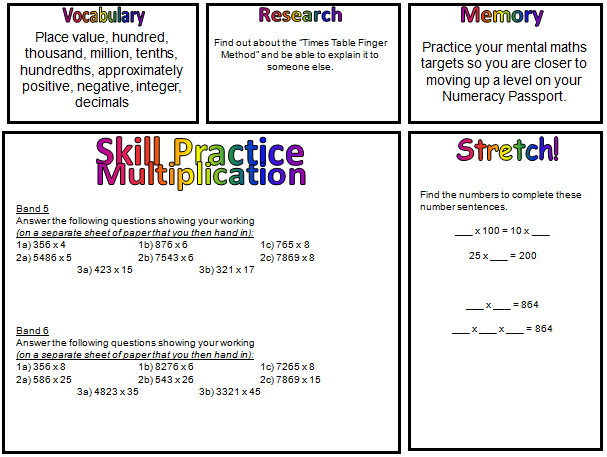 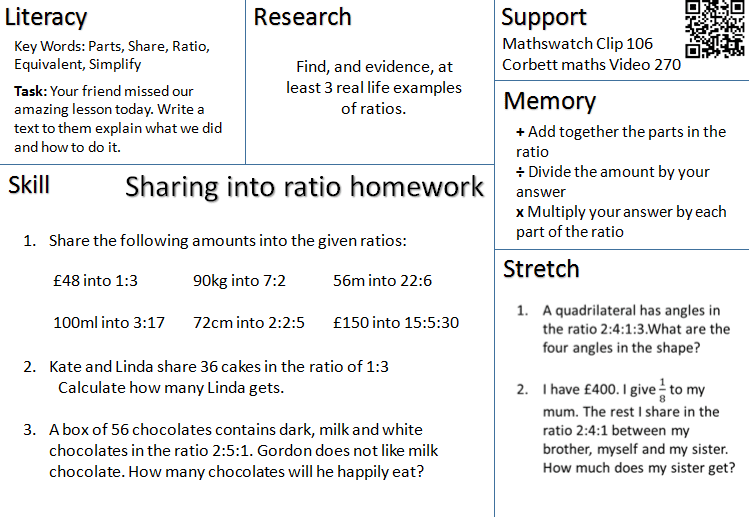 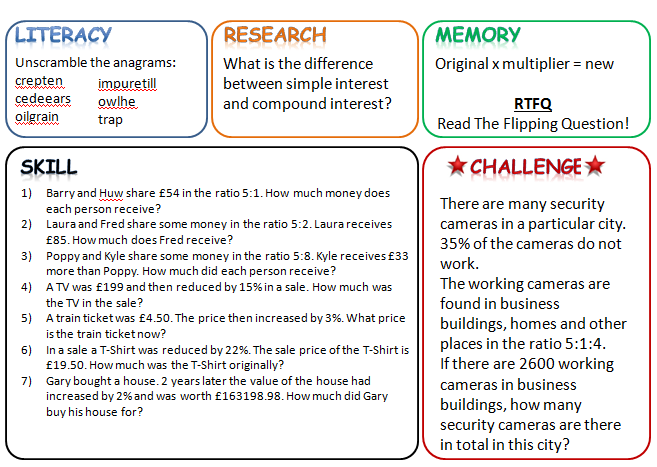 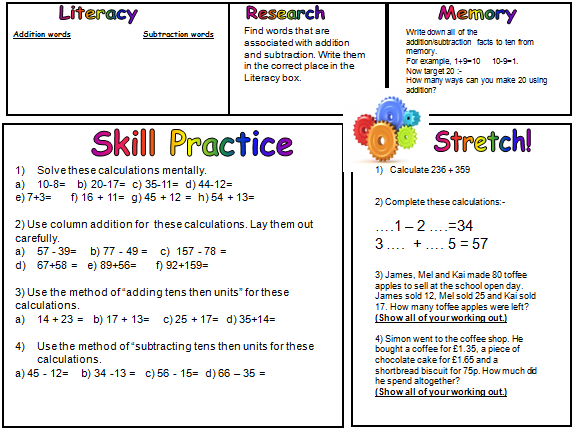 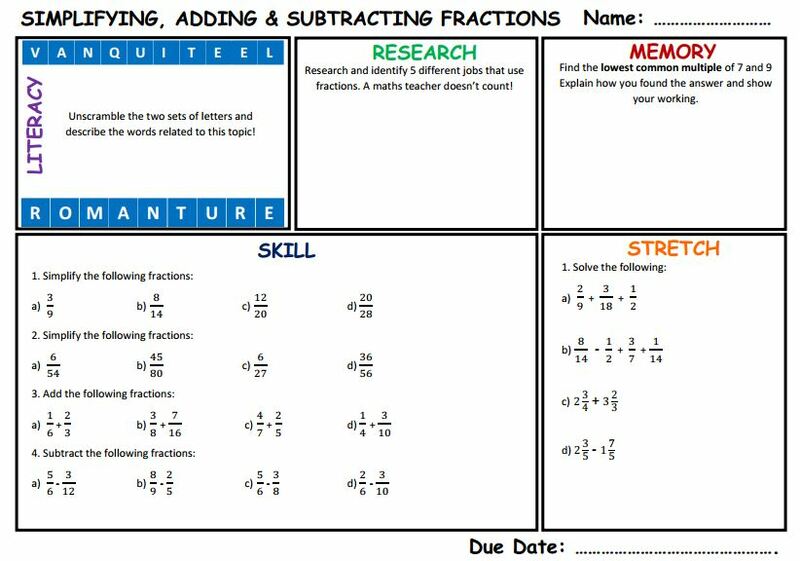 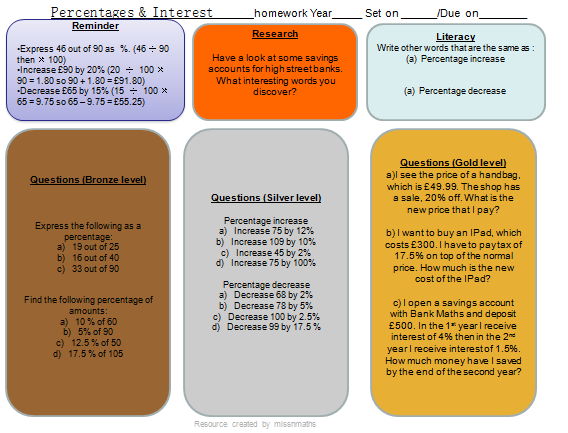 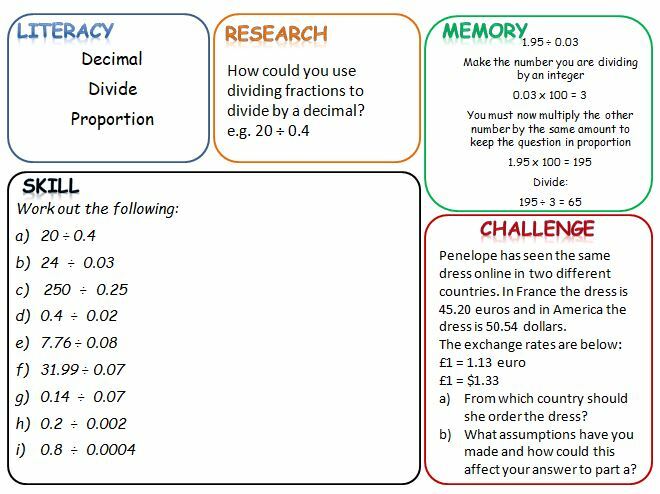 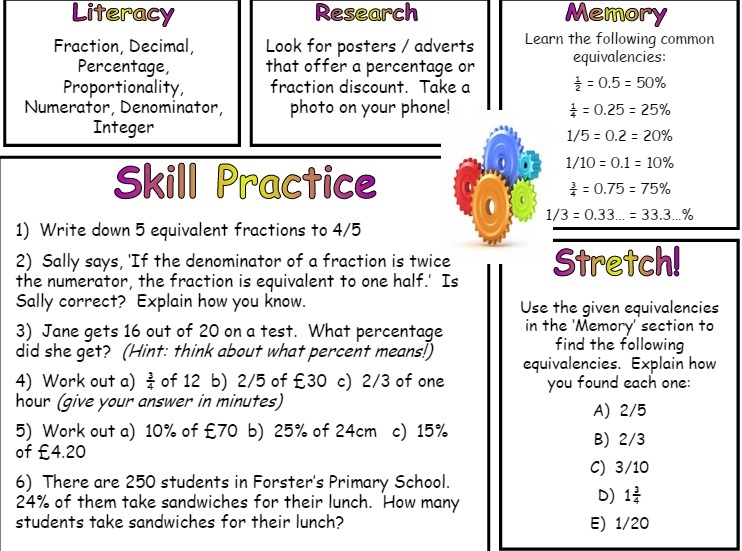 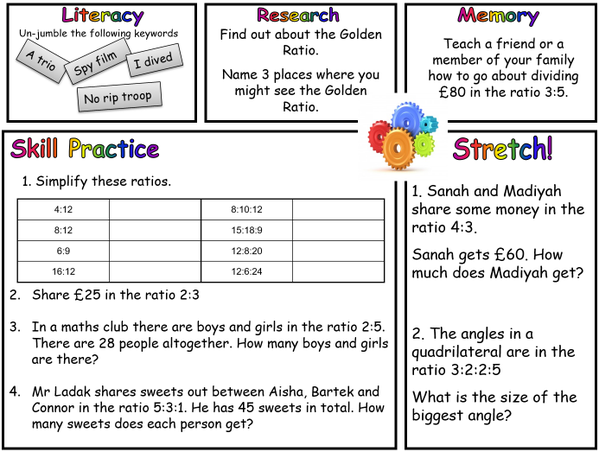 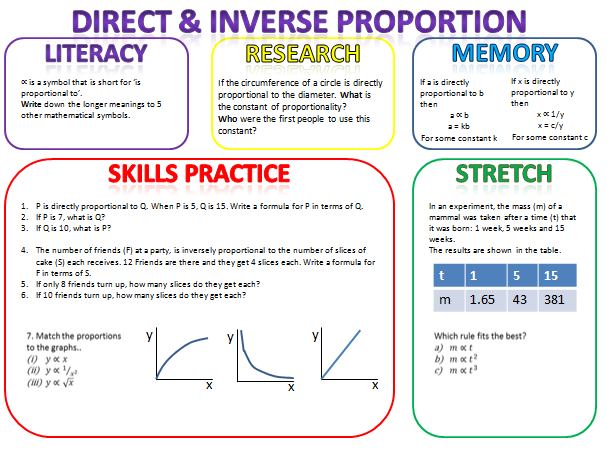 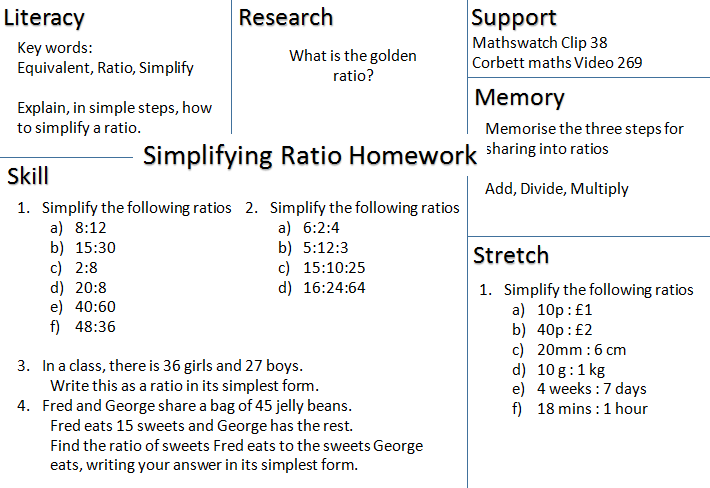 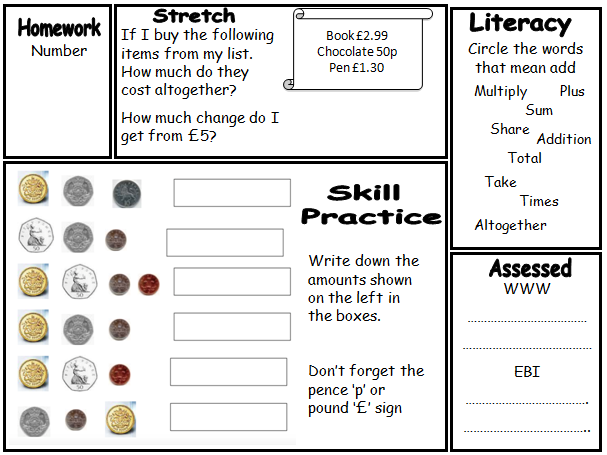 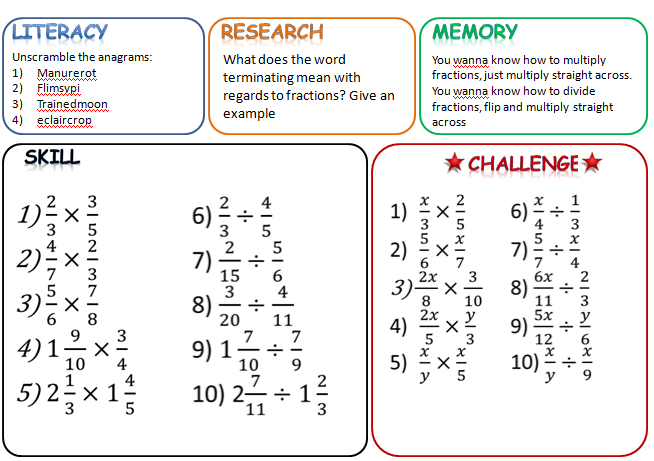 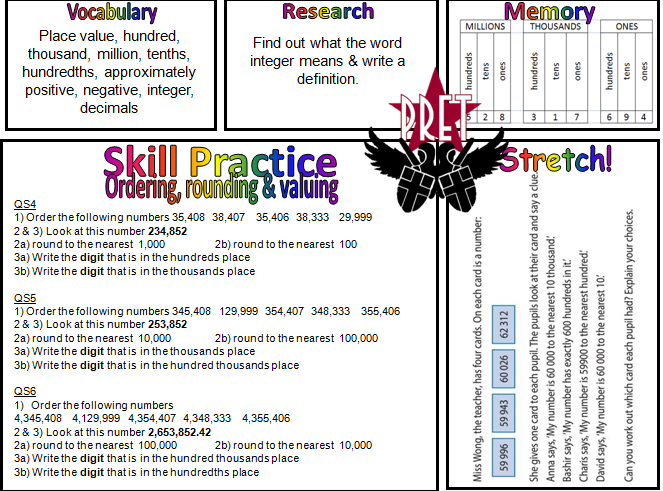 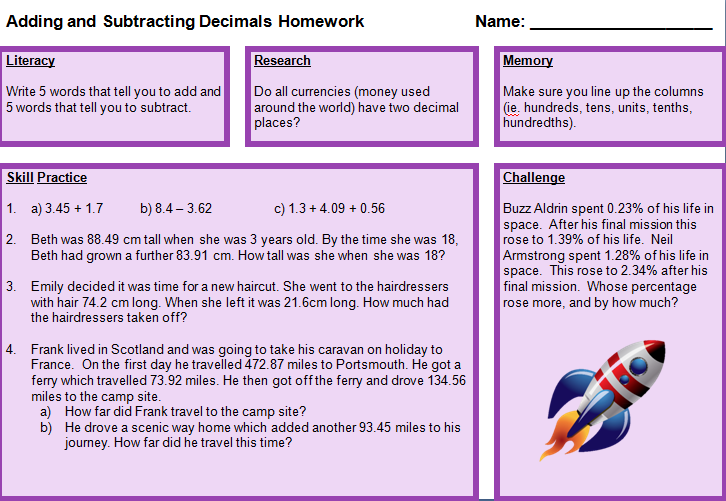 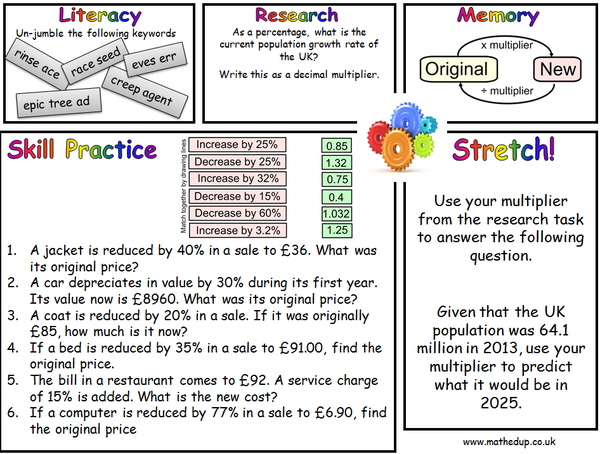 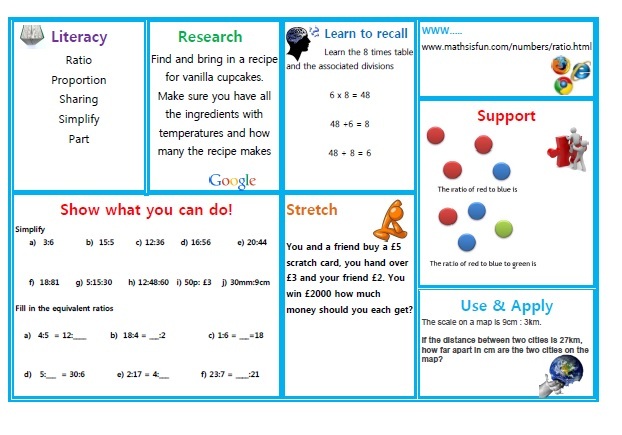 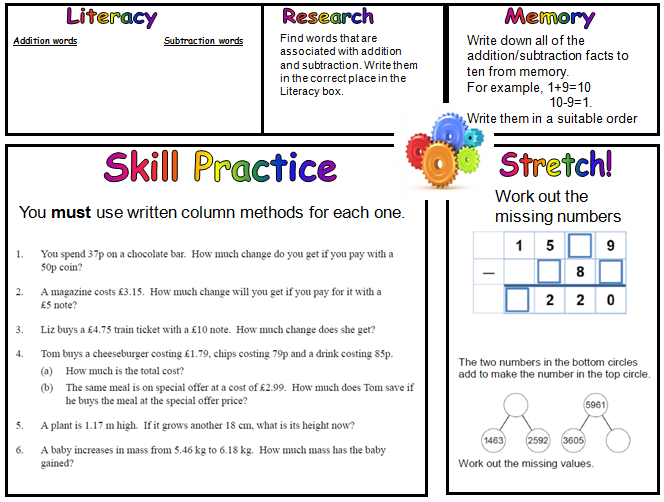 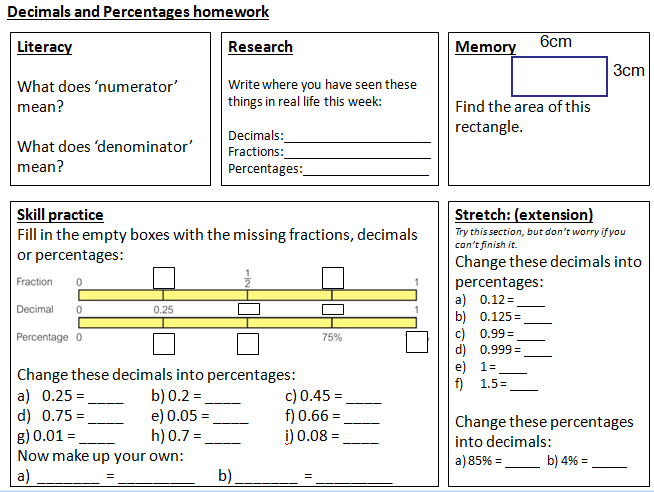 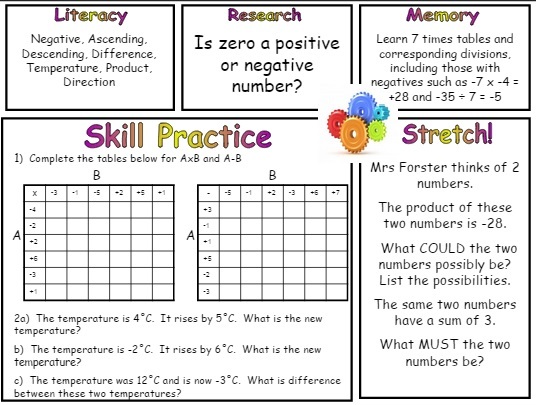 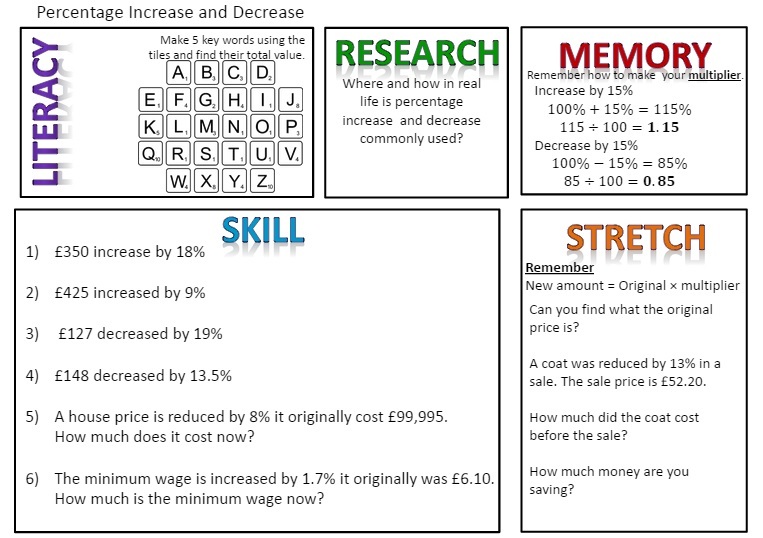 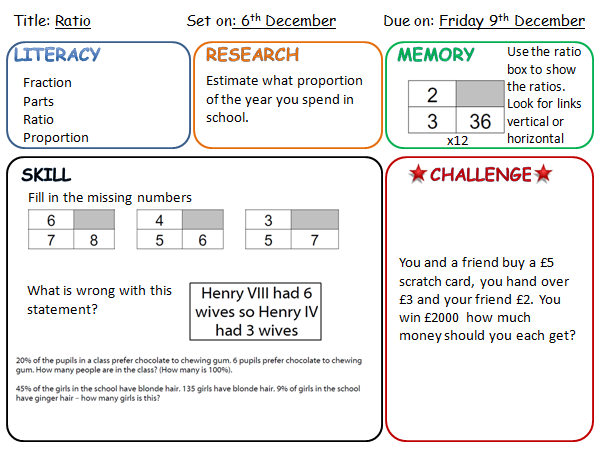 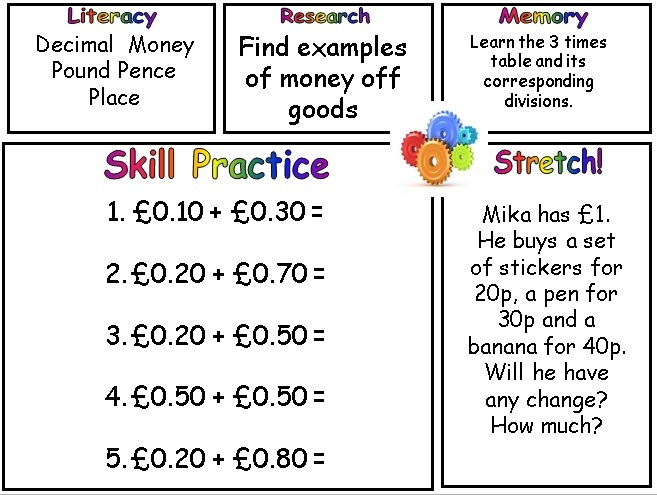 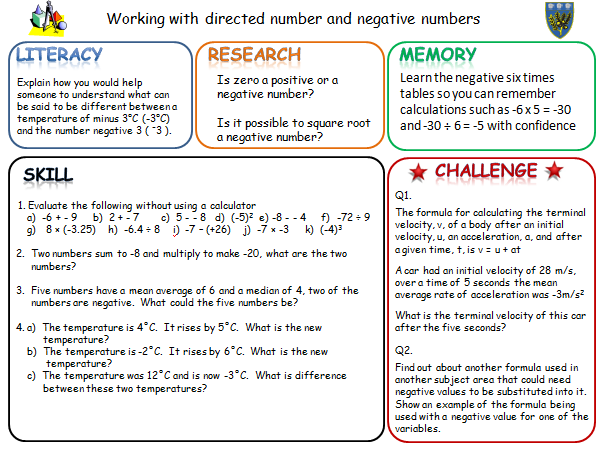 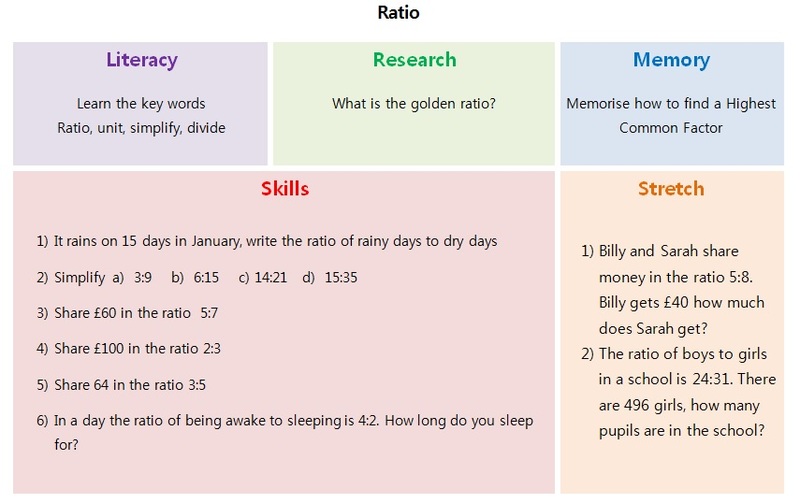 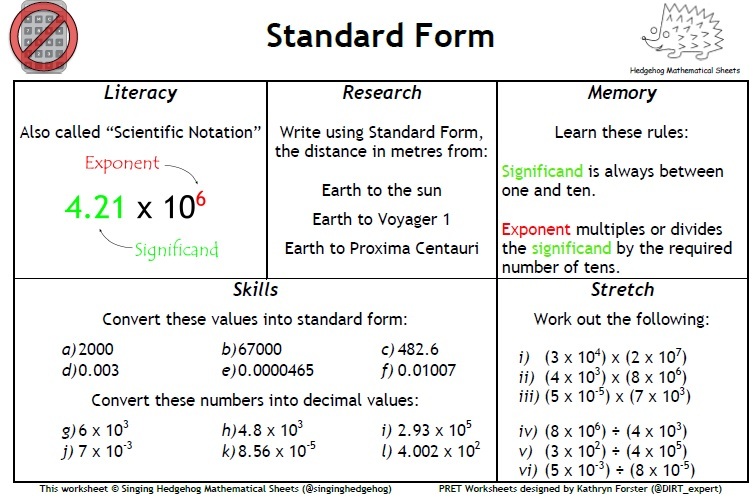 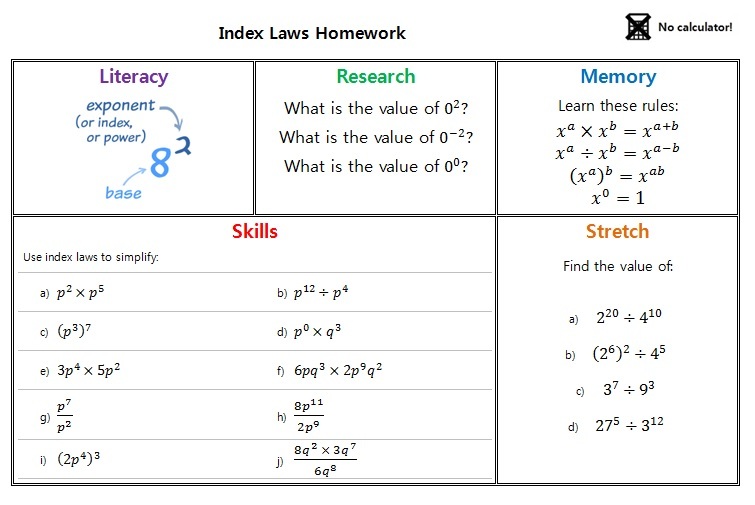 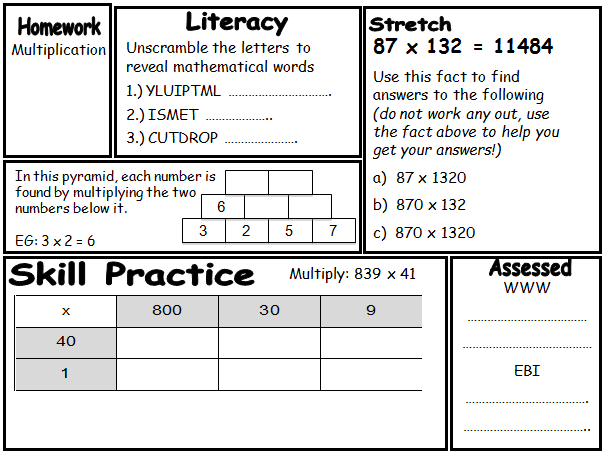 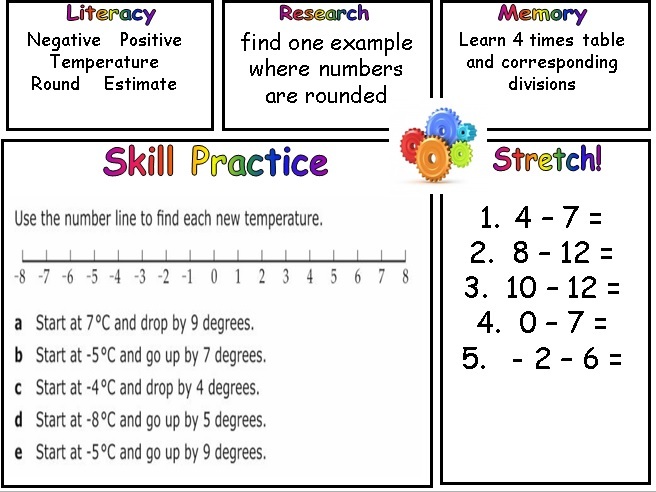 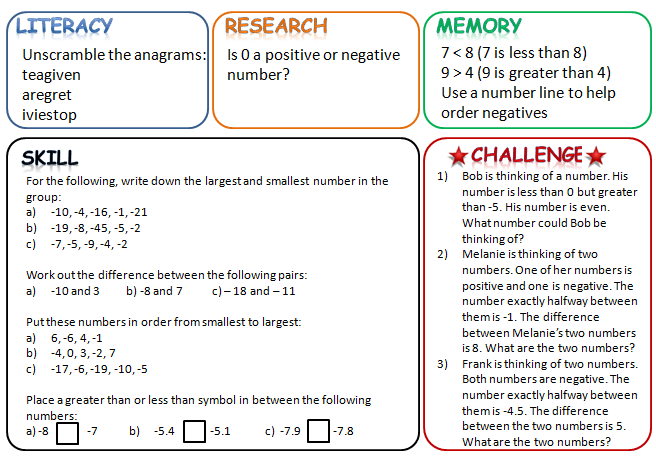 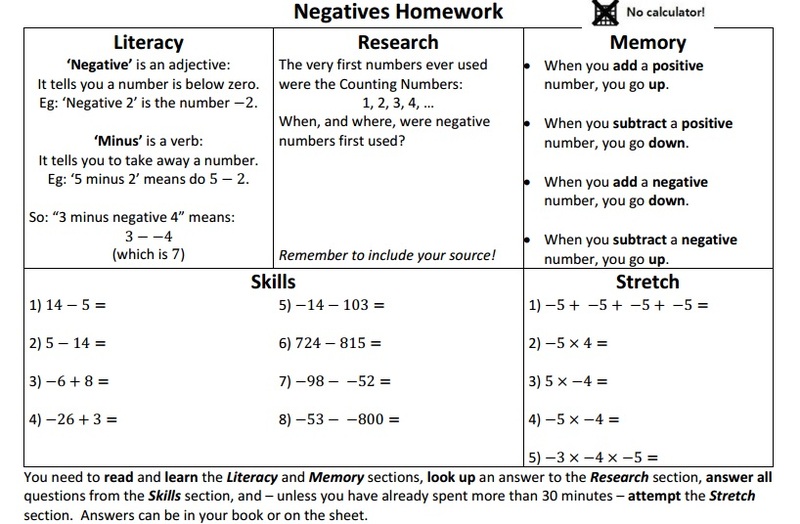 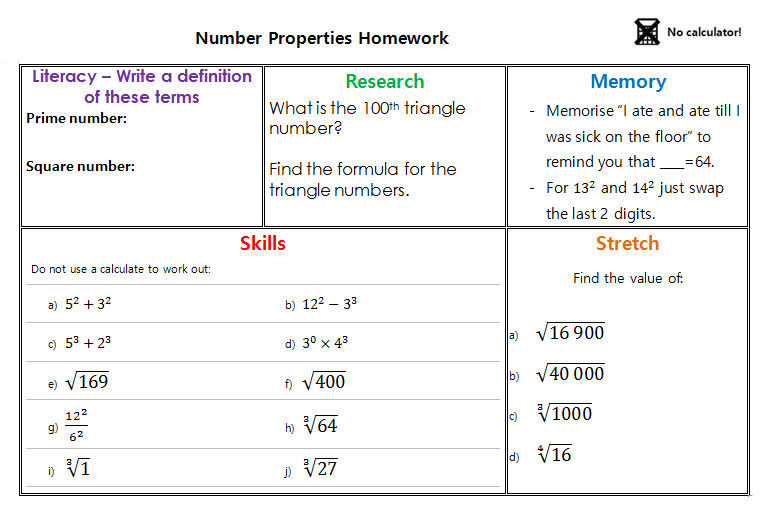 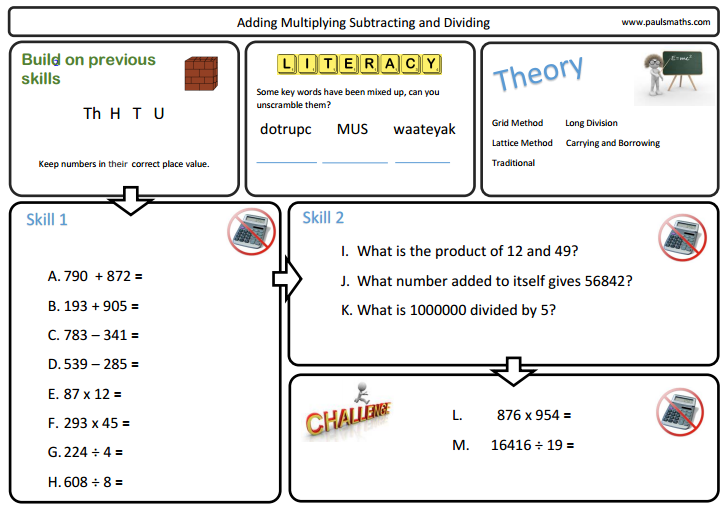 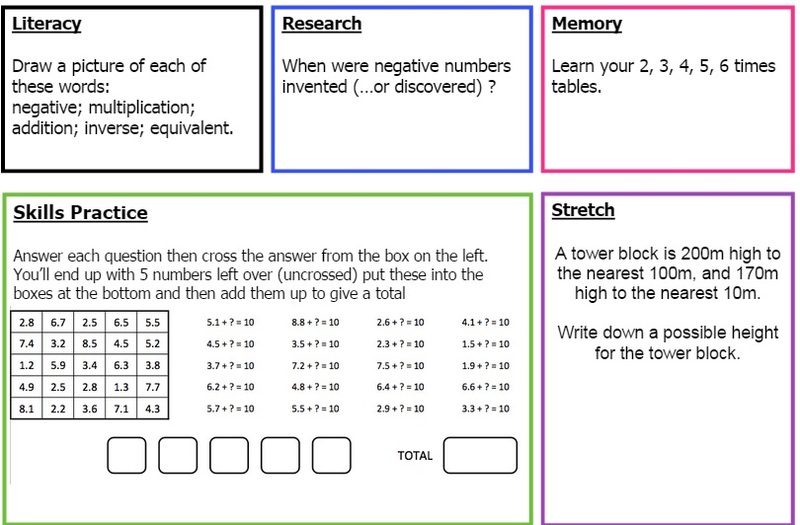 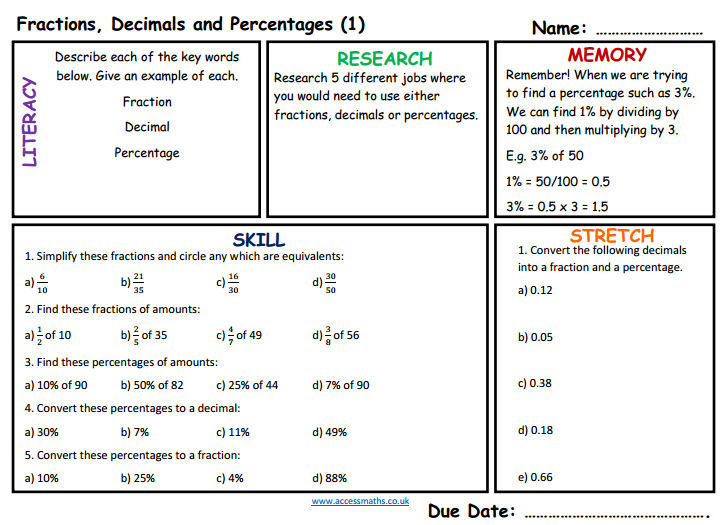 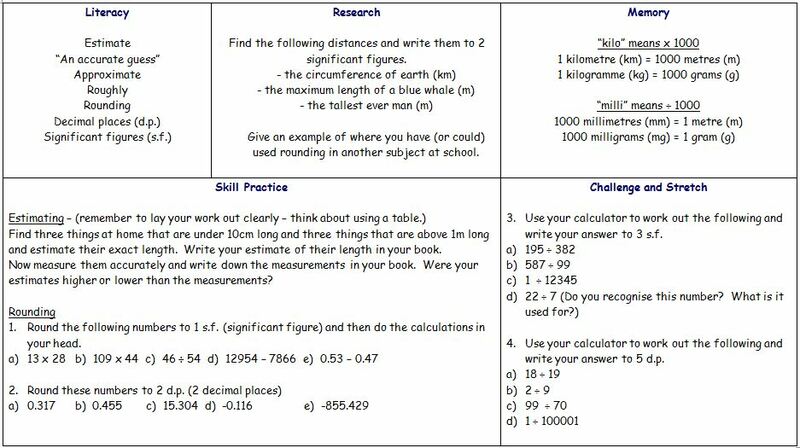 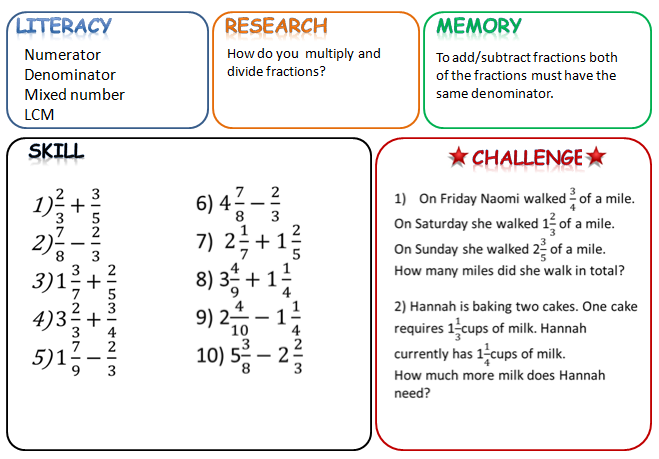 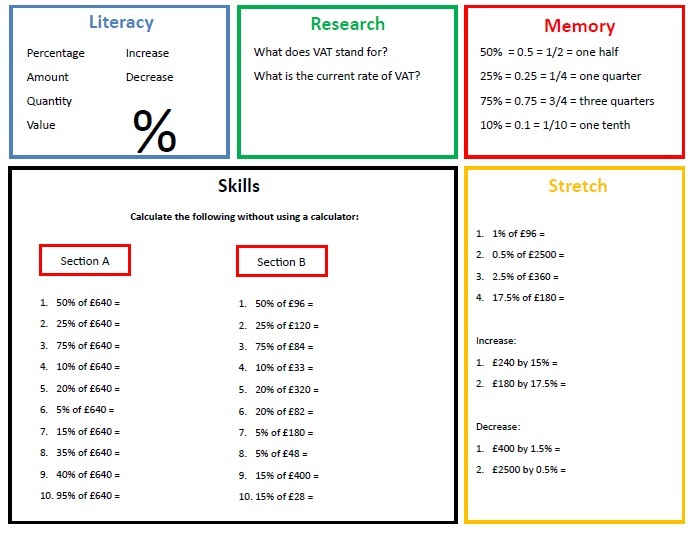 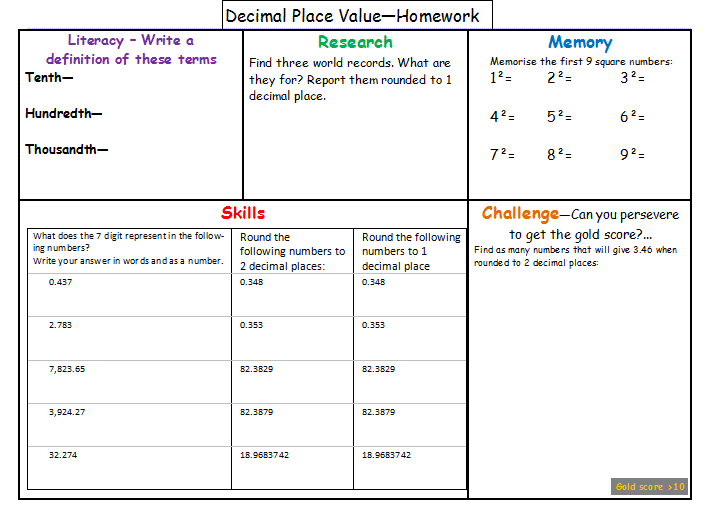 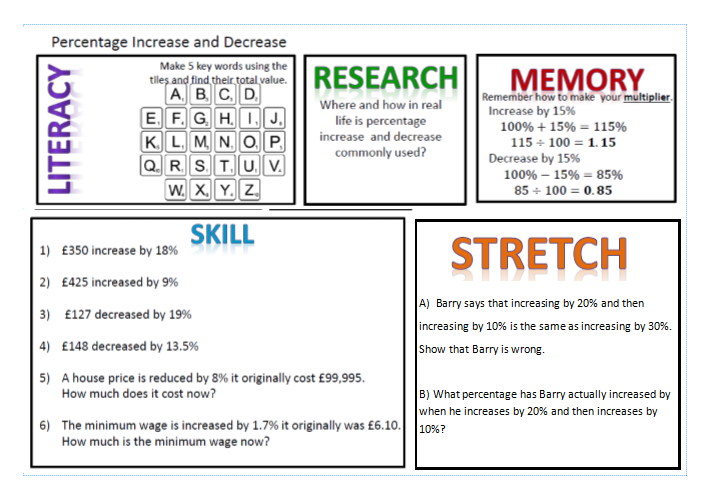 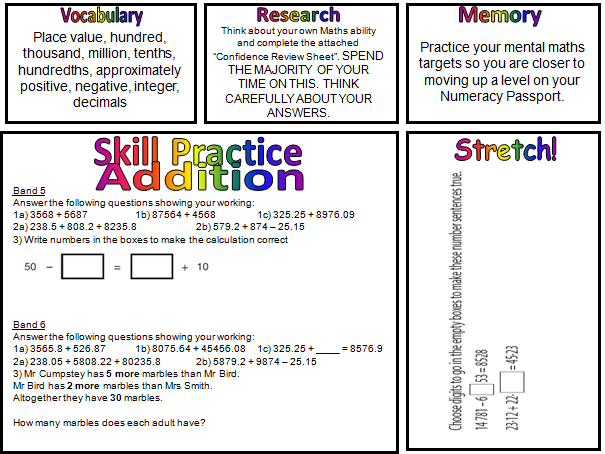 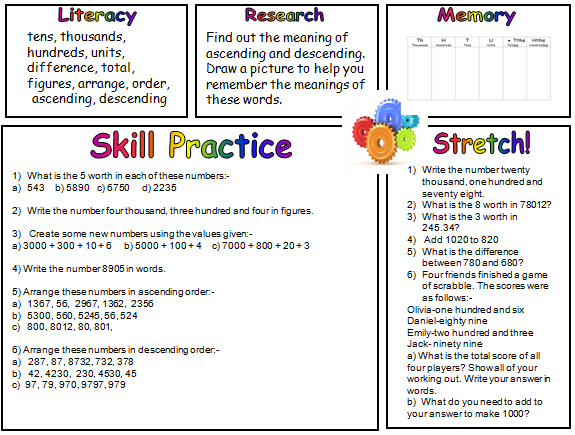 Pret homework template designed by Kathryn Forster. 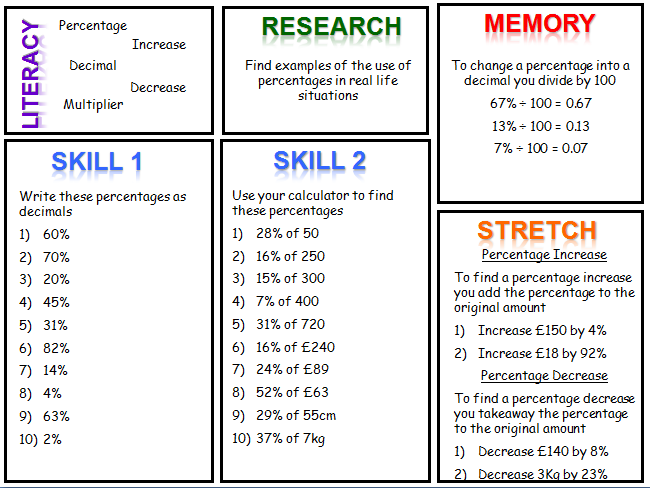 Website collated by Jo Morgan in association with www.resourceaholic.com.